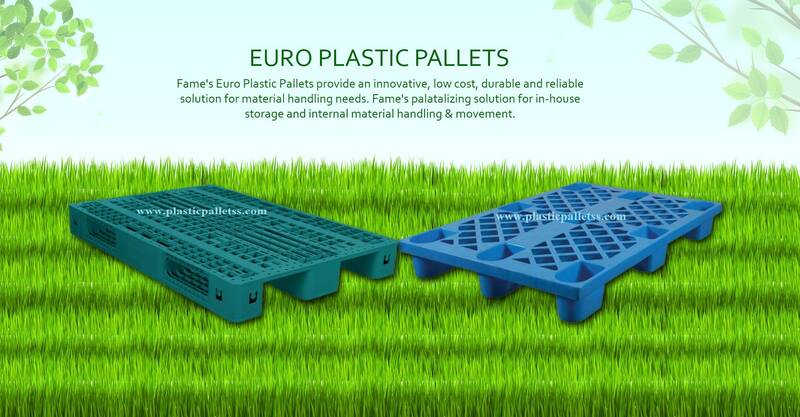 Plastic Pallet manufacturers and supplier in Punjab and haryana We supply plastic pallets in various cities in Punjab. Our esteemed costumer in almost all line of business or industries, ie Food, Pharma, automobile, footwear, sportswear, machinery, electronics and electrical, mobile and telecom, apparel and garments, fashion accessories, cosmetic and personal care, lab instrument and supply, Plastic pallets in Ludhiana, Amritsar, Jalandhar, Patiala, Bathinda, Hoshiarpur, Plastic Pallets manufacturers in Punjab, Mohali, Chandigarh, Pathankot, Moga, Fazilka, Abohar, Malerkotla, Sangrur, Plastic Pallet supplier in Khanna, Ludhiana. Rajpura, Patiala, Kapurthala, Fazilka, and many other various cities.